If you want to save money at Florida's universities, you may soon have to choose biology over ballet or engineering over English. A state task force created by Gov. 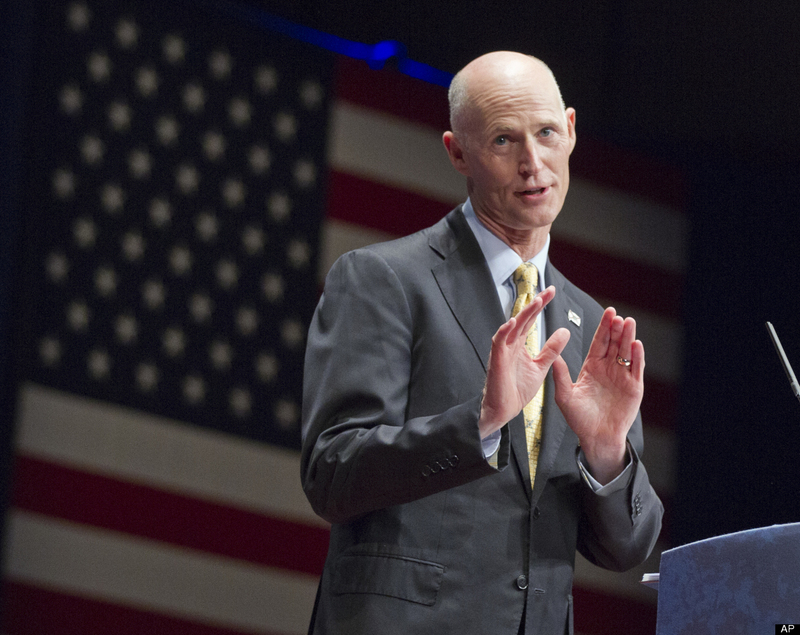 Rick Scott has released its preliminary recommendations on how to revamp higher education. The proposals end the one-size-fits-all way of funding universities. Highly distinguished universities, such as the University of Florida and Florida State University, could charge more than others. Tuition would be lower for students pursuing degrees most needed for Florida's job market, including ones in science, technology, engineering and math, collectively known as the STEM fields. The committee is recommending no tuition increases for them in the next three years. But to pay for that, students in fields such as psychology, political science, anthropology, and performing arts could pay more because they have fewer job prospects in the state. "The purpose would not be to exterminate programs or keep students from pursuing them. There will always be a need for them," said Dale Brill, who chairs the task force. "But you better really want to do it, because you may have to pay more." Joanna Mandel, a theater student at Florida Atlantic University, said it would straddle students with debt they might not be able to repay. "Theater majors or English majors are not guaranteed to make a lot of money," said the 22-year-old from Pembroke Pines. "Doctors and scientists, they make a lot of money. If anything, they should be paying more." Some universities do charge more for STEM degrees, because they are typically more expensive to run. But Brill said that goes against the general market principles of supply and demand. Traditionally, the state paid for 75 percent of the cost of educating students in Florida's public colleges and universities. But that has dropped to less than 50 percent in recent years, as the poor economy resulted in hundreds of millions of dollars in budget cuts. In 2009, when Florida had among the cheapest tuition in the nation, the Legislature authorized universities to request 15 percent tuition increases every year until Florida reached the national average. Now 10 states have lower tuition and fees than Florida, which charges an average of $6,232, according to a College Board report released Wednesday. But the task force report recommends the state no longer strive to reach the national average nor set a specific cap for annual increases. Each university would make tuition requests based on their individual needs, accomplishments and market demands. The Board of Governors, which oversees the State University System, would have to approve. The draft report makes no mention of how the proposals would affect the popular Bright Futures scholarship, or Florida Prepaid, which bases its prices on predictable tuition formulas. But they will likely be mentioned when the final report comes out in the next couple of weeks, Brill said.